What a year we have had! In 2014, we celebrated the 50 years of Reston’s past, and welcomed the Metro and all it represents for Reston’s future. This year was the perfect time to create a new resource for the thriving community that Reston has become. 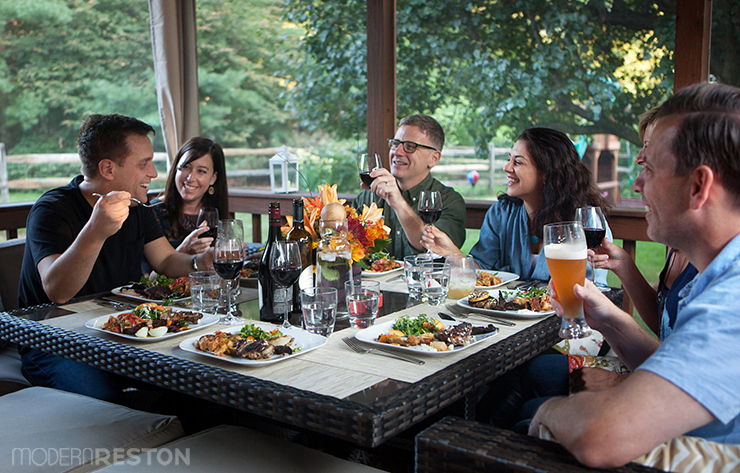 In September, we launched Modern Reston, an online magazine about local recreation, dining, and lifestyle. We’ve had so much fun getting to know this community better, and we hope you’ve enjoyed it, too. An interview with Steve Gurney of Surf Reston about his company and the sport of stand up paddleboarding. 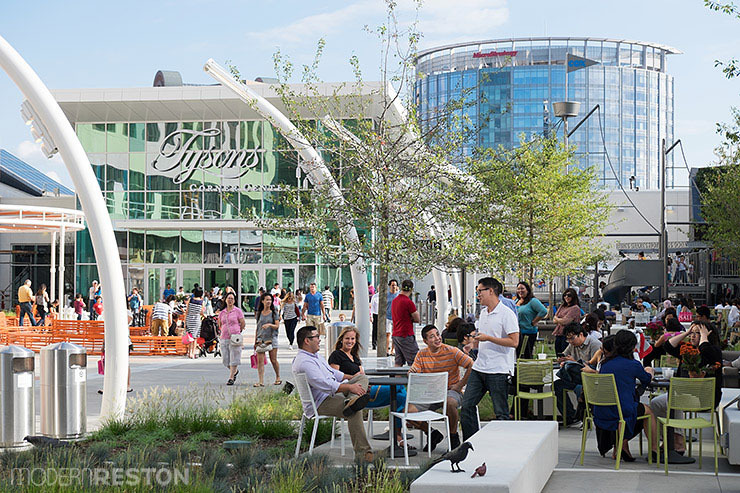 A tour of the new outdoor recreation area at Tysons Corner mall, including dining, games, events, and a playground. A photo tour of Michelle Allen’s gorgeously decorated, mid-century modern townhouse on Lake Anne. Reston home cook Gary Sherwood’s recipes and recommendations for a grand dinner made with purchases from the Reston Farmers Market. 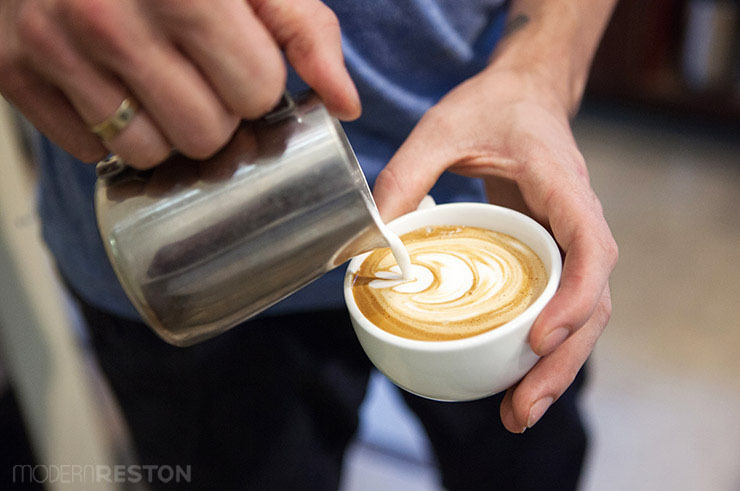 A discussion with barista Bastiaan van Daalen about the high-quality, skillfully prepared espresso at Reston Town Center’s Pitango Gelato. Virginia is for Lovers . . . of Craft Beer! 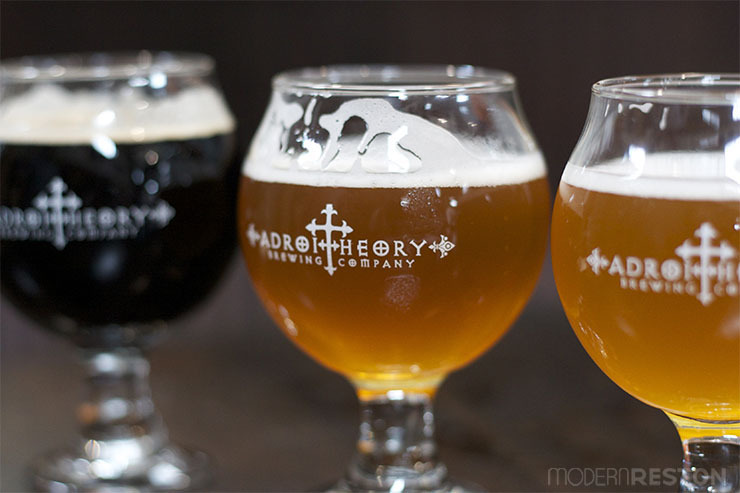 A tour of three craft breweries in the Purcellville area: Adroit Theory, Corcoran, and Mad Horse Brew Pub. 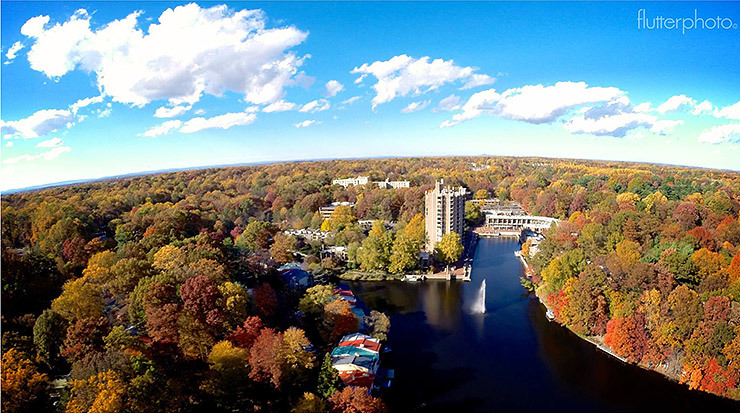 Photographer Alejo Pesce’s aerial images of Lake Anne, and the eccentric drones he builds from unexpected materials. 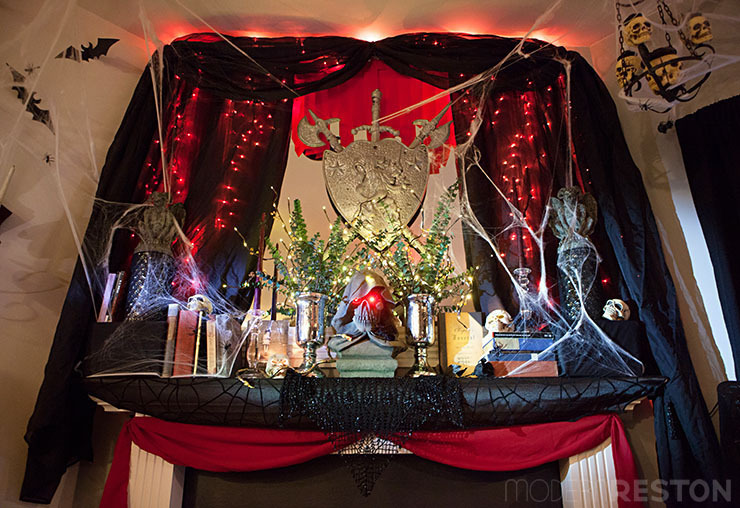 A photo tour of the most elaborately decorated house you’ll probably ever see at Halloween. 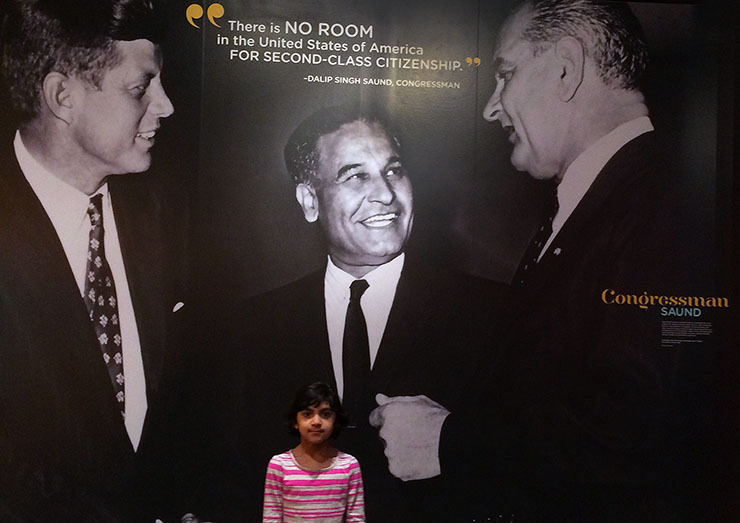 A guest post by Shefali Chandan about the Smithsonian exhibit Beyond Bollywood: Indian Americans Shape the Nation. 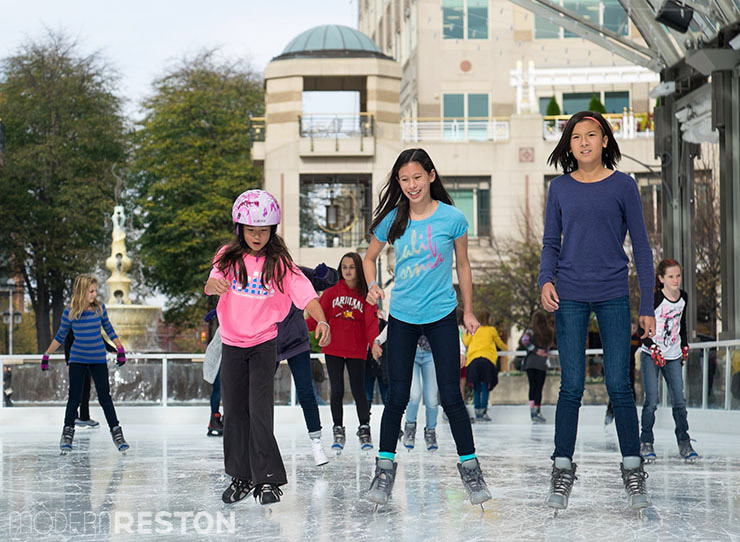 A discussion with Marissa Marwell, the general manager of the Reston Town Center Ice Skating Pavilion, about ten fascinating things you probably never knew about the rink. 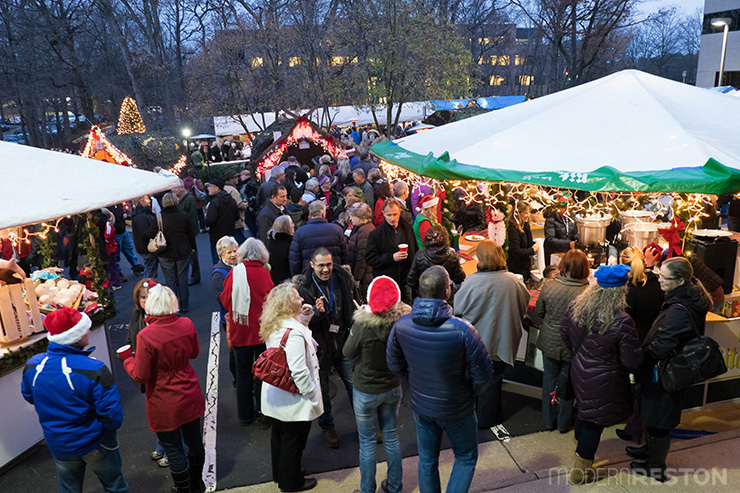 The history of traditional German Christmas markets, and information about this popular charity fundraiser hosted by the German military in Reston. An interview with athlete Omar Zaki about the sport of parkour and freerunning, and photos and video of him and his friends soaring over many local landmarks. Many sincere thanks to all of you who supported us this year. We couldn’t have done it without your contributions, encouragement, and ideas. We have a lot of plans in store for 2015! Please let us know if you have an idea for a story, or if you’d be interested in writing guest posts. 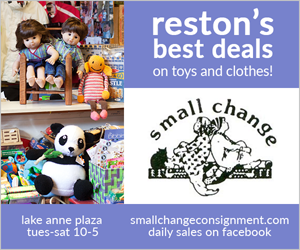 Reston is ever-changing, and we look forward to seeing what stories the new year will bring. If your business is looking for a fresh, stylish resource for marketing, please contact us about advertising opportunities.